1. Set the snomone with a fixed public ip and fqdn, manage qos trough a hardware firewall. 2. Set the snomone with a local ip and use nat and fqdn, manage qos trough a hardware firewall. 3. Set she snomone with 2 ip s or Nic s , one for LAN and one for public ip and fqdn, manage qos trough a hardware firewall. What If i want to have two wan connections (managed by a dual wan firewall like the draytek 2920) to have a backup connection for VoIP trunks. What If i want to load balance x VoIP calls on a connection and x on another instead of using one for backup? You can mix IPv4 and IPv6 addresses as much as you like and as many as you like. For example, you can have one LAN interface, another one on a VLAN and have another public (routable) IP address, and mix that with one or more VPN (e.g. to other offices). 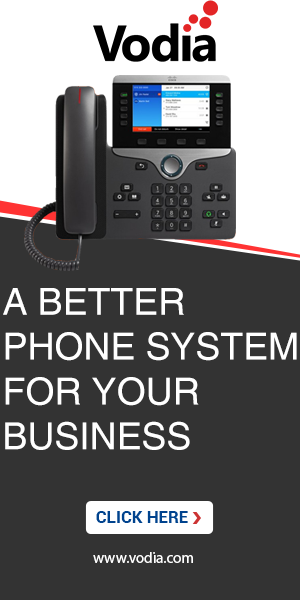 This is a powerful feature of the PBX that many other products don't have. The important part is to set the routing up properly. That means the operating system needs to know on which interface and from what IP address it needs to send packets to a specific destination. NAT and workarounds like STUN and DynDNS are a very expensive solution in SIP; not because it cost so much to get a cheap router; but because of the time and frustration to get it working beyond the 95 % realiability point.